The Centre for Disease Control and Prevention released a report saying that 3 people were killed and 80 people were infected at a New Jersey addiction treatment facility by virus outbreak last year. 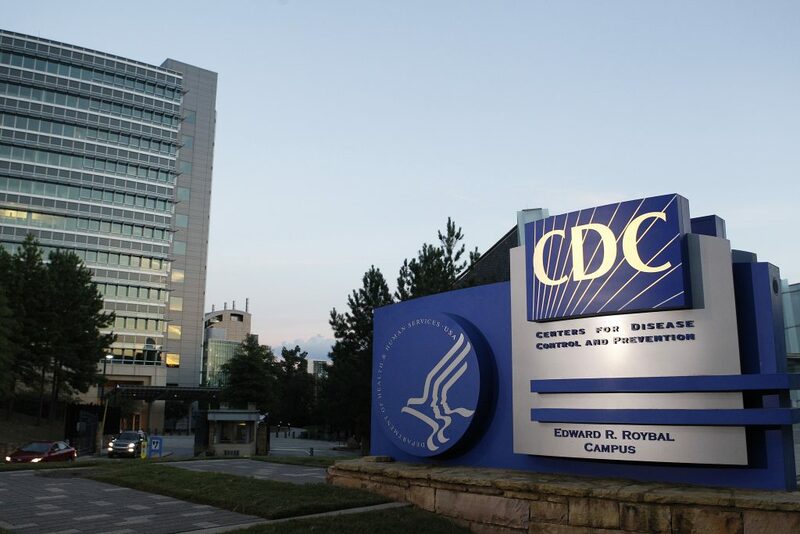 According to the statement by CDC, an investigation was conducted and the cause of the infection was identified as Human adenovirus. The virus causes respiratory illness in people with symptoms similar to that of the flu. The severe viral outbreak was notified by the health officials in 2017 February at an unnamed addiction treatment center in New Jersey. The CDC has not mentioned the name or location of the treatment facility. Among the three died 2 were men and 1 woman and their age ranged from 54 to 64 years. Dr. David Cennimo, Professor of Medicine at Rutgers University Medical School and an epidemiologist at University Hospital in Newark said that adenovirus usually causes the common cold and this incident shows that it can cause severe outbreaks with severe disease. According to reports, at the time of the outbreak, the facility had more than 100 people as inpatients and outpatients and more than 90 staffs. According to the CDC, there were about 79 people diagnosed with the infection of which 59 were inpatients and 20 were staff members. The communal living at the facility made it difficult to control the infection.